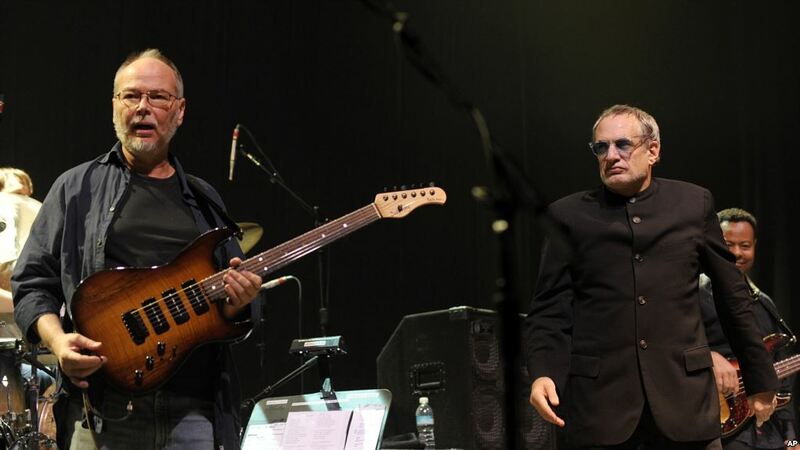 Walter Becker’s death prompts GARY STEEL to examine his curiously topsy-turvy relationship to the music of Steely Dan. Anyone who has an interest in hi-fidelity will by necessity have some kind of relationship with Steely Dan. Their small but perfectly formed clutch of albums has – since the glory years of hi-fi gear consumption in the 1970s – remained near the top of the demo pile. 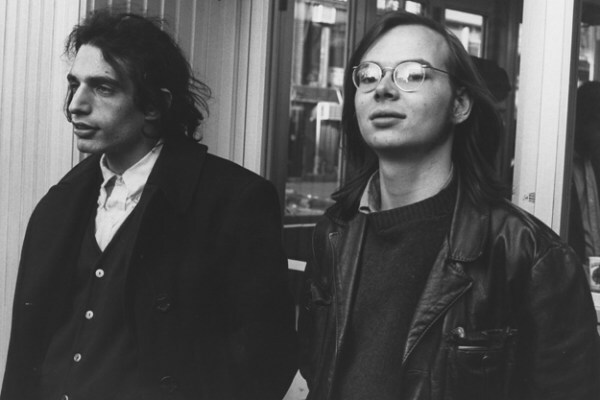 In the ‘70s, Steely Dan and Pink Floyd were the de facto demonstration records for fancy stereo equipment, and unlike those English space rockers, the New York duo remains so today. In my years as a humble hi-fi fan, and subsequently auditioning many systems for Tone magazine and Witchdoctor, I’ve had Steely Dan inflicted on my ears on literally hundreds of occasions. Inflicted? I know, that sounds harsh, and Steely Dan are infinitely preferable to that other hi-fi demo perennial, Dire Straits. But it gets boring, you know? The question that I found myself asking about Steely Dan was this: When I’m listening to them, am I listening to the sound quality, or the music? And if you took away the slick sound and reduced it to the raw songs, would it still be impressive? I watched an item about Roger Waters’ big American tour the other day, and during what amounted to a promo for his upcoming NZ dates, he performed an acoustic song, warts and all, for some charity event. Stripped of the expensive sonic sorcery, he sounded like some country and western karaoke exponent, and a weak one at that. Would the same fate await Steely Dan if they lost the oil slick? And how would Becker’s contributions stand up against Fagan’s? In her obituary of Becker, Rickie Lee Jones reckoned that although Fagan is usually considered the stronger of the partnership, Becker’s songwriting contributions were in fact considerable. Steely Dan never appealed to me back in their glory years because they were too slick without being musically adventurous with it. Their music lacked the grit of rock, the improvisation of jazz, and on top of that, sounded like it was sung with a sneer. To me, they were too close to the AOR of the Doobie Brothers or Toto – both bands of which shared members with Steely Dan – and I wanted musical progression, not the kind of nostalgia referenced on songs like ‘My Old School’. And I just couldn’t connect with what they were singing about – culturally, their songs just didn’t connect, seemed somehow remote and snooty. Listening to them on expensive stereos, however, I started to enjoy them; their smart lyrics, the succinct, perfectly formed solos and the sheer detail that went into their recordings. It was the best of both worlds: music that repaid repeated listening, but with memorable melodies. And all of the albums simply shimmered with surprising sonics. Just how did they get it sounding so good? It turns out that Steely Dan’s secret weapon was engineer Roger Nichols, who was something of a genius in the studio. Somehow, Nichols found a way to make sonic sense of what must have been a nightmarish scenario of overdubbing and layering in the pre-digital ‘70s. I guess it doesn’t really matter that those Steely Dan songs might not warrant much scrutiny if they were reduced to voice and acoustic guitar. What they’re selling on their perfect album catalogue is the whole package. 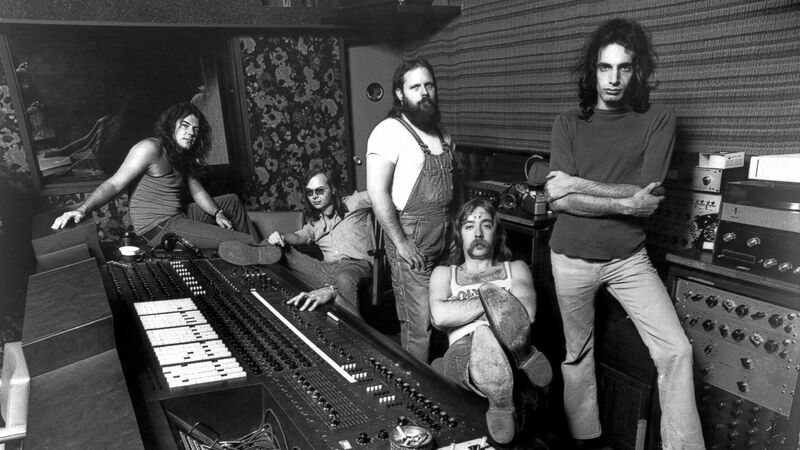 I don’t think I’ll ever be a huge Steely Dan fan, but I do now find myself enjoying their work much more than I ever have, and that’s to do with something about them I never noticed back in their heyday: the groove factor. Just like Crosby, Stills, Nash & Young on ‘Carry On’ or certain Doobie Brothers songs, there’s a sly white funk sound going on in those Steely Dan songs that appeals. And of course, the way it sounds on an expensive stereo.